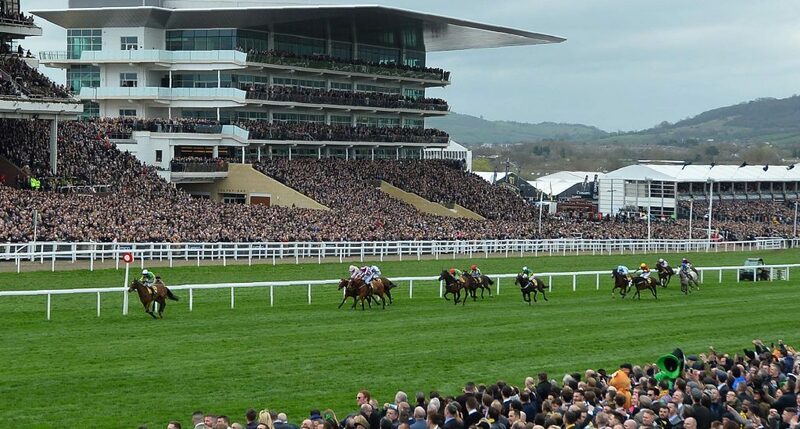 A once-a-year gambler placed a £2 bet during the Cheltenham Festival that took place this weekend and won outstanding £182,567.80! The punter had selected one horse in each of the six races on the opening day and got the grand total even though he had only four winners. In his official statement, the lucky winner said that his daughter was soon going to university, so the winnings would greatly help with that, but also his son was going on a holiday, and he was going to upgrade him to first class. The punter, who chose not to share his name with the public, had a wager in the on-course Tote Placepot. This is where you need to pick a placed horse in every race. The Placepot gives a winner a dividend depending on the people who have placed a bet, so out of more than £900,000 in the prize pool, it was shared by 10.5 units. The things got complicated during the races since only one favourite was winning and other three leading horses race out of places. That meant a £91,283.10 dividend for £1 bet, which was only a little bit short of the biggest ever recorded bet in bet’s history. But it wasn’t until the second-last race when the winner realized that he was still with a chance. Accompanied by his friend who knows a bit about racing and advised him, the lucky winner said that they came after the sixth race to cash the winnings, and thought that there will be a couple hundred or something like that, and then went out to bet on the very last race. They won again and came back to the counter to cash out the winnings. When the lady at the counter saw the ticket, her face dropped and she discreetly showed them the grand total sum they have won. He said that he still couldn’t believe what happened, because he just looked at the horses before placing his bets on the Placepot. As he said, he has been coming for years with his friend to place bets on a Placepot and enjoy the racing, without any high hopes. But this was their lucky year! Two other punters won £36,513.56, which for a £0.40 bet is an incredible reward, too. They played in £0.10 unit stakes, but there were also plenty of £0.20 and £0.10 winners. One of the two other winners was Emma Knight, a regular to the Festival that comes every year and always has a Placepot, usually in the last race. The winning day was an amazing one for her, since she was in the Chez Roux restaurant, celebrating her 13th-year wedding anniversary. On this beautiful day, she won over £18,000. Sure, this is ten times less than what the biggest winner won, but still, on a day like that, is a very meaningful reward.